Humanity has dreamed of going to Mars for decades. Mars appeals to us as a possible second home because of how Earthlike it is—and how much more Earthlike it might become, given a whole lot of human ingenuity and planet-scale engineering. 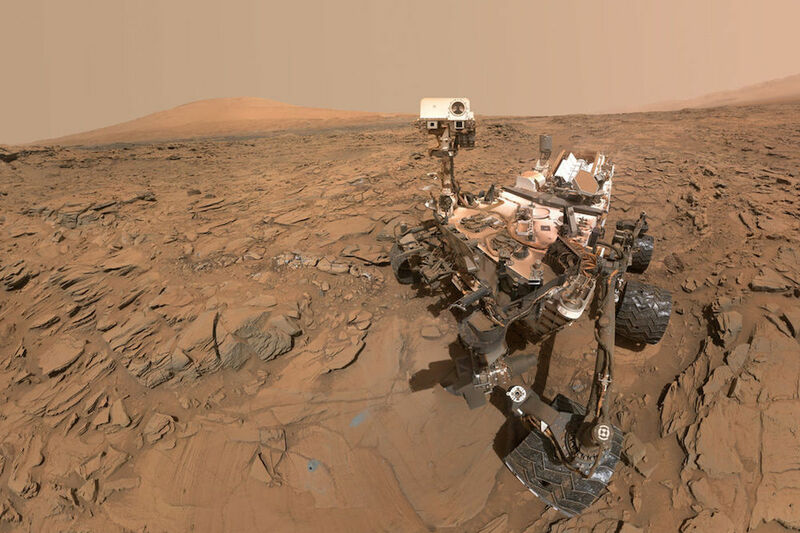 Furthermore, Mars has the potential to be habitable by humans, though it is potentially already inhabited by microorganisms that could be DNA-based life forms.